Palash International, having being assimilated in the year 2003, has emerged as one of the most sartorial and stagnant player in the market of Quartz grains, Quartz sand, Quartz powder and lumps, across the globe. 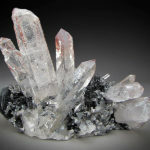 We have a strong foothold on Quartz, Feldspar, and Garnet and have been facilitated with the up to date processing facilities. We have the most avant-garde equipment to achieve best color, shape and size of our products. We have a strong eye for all things best keeping in mind the futuristic preview of the market. Palash International is a global leader in the mining and processing of quartz and feldspar, providing high end products to the market, serving in house clients and across the world. We meet the International standards, keeping in mind all the business ethics of moral trading and healthy competition to enter into a business relationship based totally upon passion, purity and perseverance. When you are trying to create a new look for your home and a new setting for your kitchen, choosing a perfect countertop could be tedious. The large variety of materials, make it a challenge to pick one for the space. It must meet the expectations of uniqueness, durability, style and low maintenance. Keeping all these thing in mind, quartz slabs provide a wonderful solution to all your needs. Quartz never fails to woo you in terms of style and overall look. 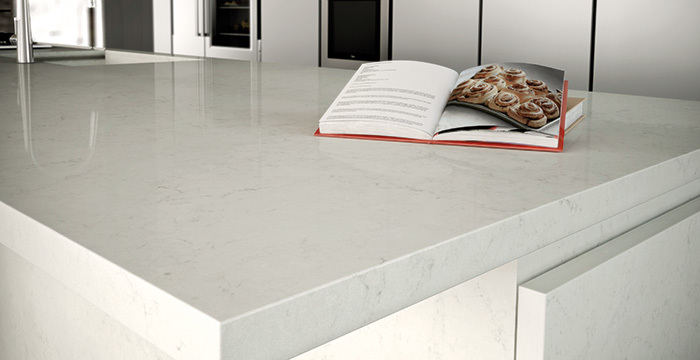 Quartz countertops are contrived from the second most abundant mineral on earth. It is the second-most multifacted and resourceful material used for building kitchen countertops, table tops, floorings and wall cladding. A very small amount of glass or metallic flecks are added to create design and variety, resulting in beautiful countertops. One of the most attractive advantage of quartz is that it is a non-porous material, it does not allow bacteria to grow and prevents stains. 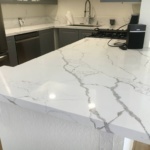 Having a quartz countertop not only adds glamour and bling to your kitchen, but it also has some ૚vantages which supersede all the other traditional material. We at Palash International, always endeavor to boost our client’s satisfaction by providing quenched product range. We include our efforts to exploits its hardness, ability to retain a highly polished surface finish and resistance to chemical attack. 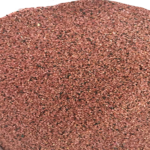 Palash International is the best Quartz slabs, Quartz Powder, Abrasive Garnet, Engineered Quartz Stone Manufacturers, Suppliers, and Exporters.